"THE SACRED PATH OF THE CHRISTIAN-WARRIOR"
“Yeshua (Jesus) as the Ultimate Compassionate Samurai”. 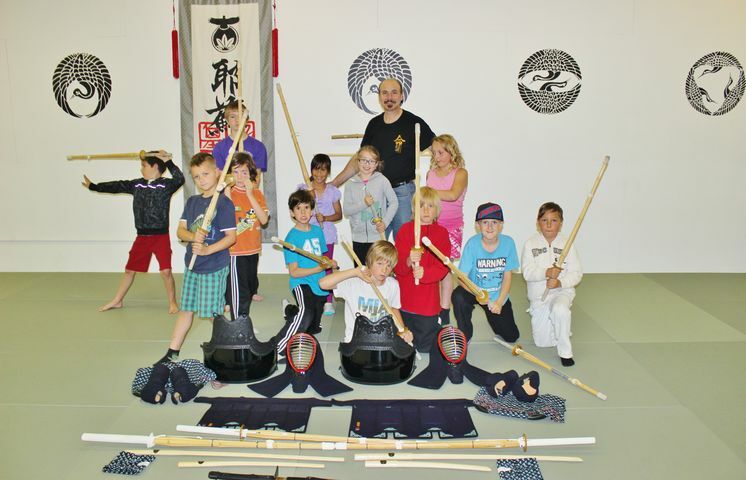 The program is designed to teach children/youth and adults – “The Peaceful-Warrior Way”, a non-aggressive self-defense supported with Biblical teaching on values, leadership, principles of compassion and non-violence; but also overcoming intimidation, practical Anti-bullying and verbal martial arts. The heroism we recite would be a daily thing. Welcome to a Christian “Peaceful-Warrior Dojo” - here you’ll learn to improve your live; to love God and to trust Him, to follow into His footsteps, to be original not an average, to resolve problems and conflicts without aggression, to live by virtue, to discover your potential, to arise from slumber and safe zone, to use your mind and words with conviction and power, to stay positive, to be a healer and giver as you wish to be a warrior, to meditate on good things so you could flourish like a palm tree, to be at peace and harmony, to walk in love and compassion, easily to forgive and let it go, to awaken your heart, to be the Eagle not a chicken, to be grateful, to excel in integrity, to be fulfilled and lead a happy victorious life. But to have all of these and even more we need your commitment. 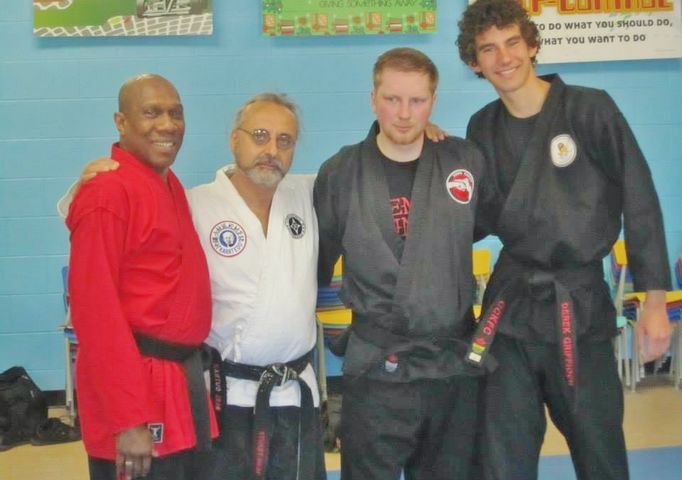 Are you committed to learn and stay on the Peaceful-warrior pathway? 1. An Eagle and chicken story - YOU’RE BORN AN ORIGINAL WARRIOR. DON’T DIE A COPY! 2. You are special – learn to be happy with who God made you to be. 3. Learn calligraphy, ancient Chinese characters; understand the hidden truth behind it, amazing facts in the Book of Genesis, the true meaning, understanding and practising 'Righteousness and Virtue', and its real power for transformation in your life. 6. Become what you believe in and you dream about – God has everything you need to accomplish in your life. 7. Discover the power behind your thoughts and words – fill your mind with positive thoughts, meditate and contemplate on good things (Ps.1; Phil.4), enlarge your vision, speak the Word in faith, speak to your mountains/giants, and how big your GOD is!, become what you believe. 9. Win the victory in your mind – the way to be successful. 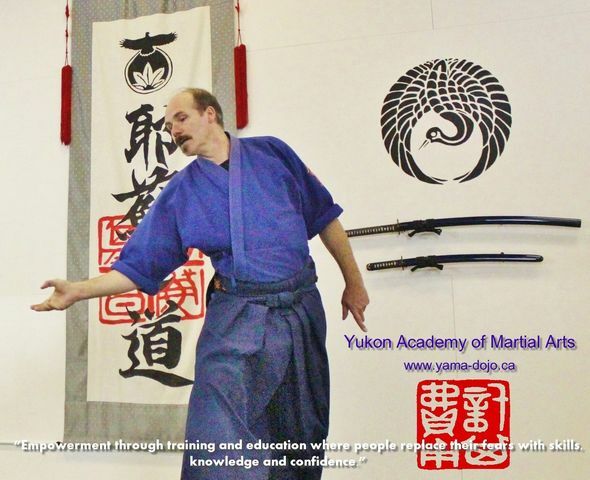 Practicing Yeshua-Do Shimmyo-ken Ryu, the “Mind-Sword” principles. 10. A bit tougher way to follow - Let Go of the past; let the old GO! Forgive to be free; it’s time to allow your emotional wounds to heal; let go of excuses, and stop feeling sorry for yourself; it’s time to get rid of your victim mentality. And turn your scars into STARS! 11. Be at Peace with all – Daily practice of: smile, appreciation, understanding, compassion, gratitude, harmony, forgiving. 12. “Carpe-diem” – learn to be now, appreciate this moment, get rid of distractions and stress; simplicity life-rules. 13. Live to give and be a cheerful giver :) - rid yourself from Scrooge mentality, you always have something to give! Giving improves your worthiness and brightens your day! 14. Awaken your heart – keep your heart wide open; this world is in desperate need to experience the love and compassion of God; the “Heart-Sword” principles. 16. Relationship – choose right friends! 17. Choose to be happy right now :) - and reap the fruit of your daily sowing. 18. Excel in Integrity – live in God’s best/abundance for you, which is NOW. 19. 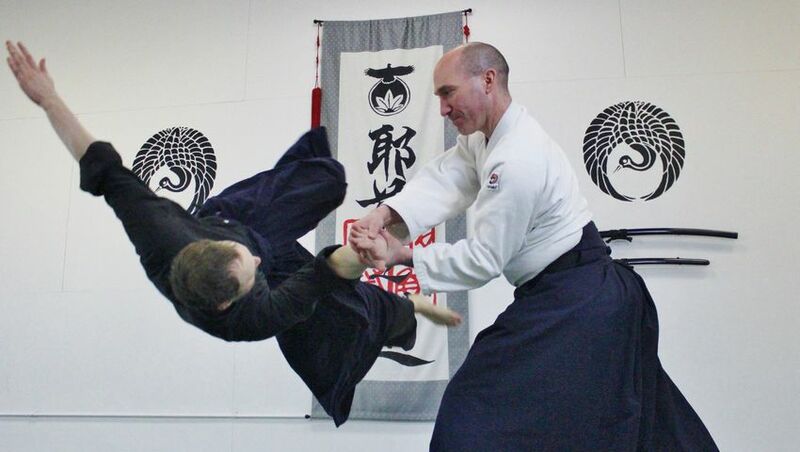 Practical Self-defense, Anti-bulling, and Verbal Martial Arts Curriculum according to “Yeshua-Do Aiki-Tai-jutsu” method - As we fight against Sin and Evil– (Ef.6:10-18) Christians have a right to defend themselves! Resources for study: The Bible; The Discovery of Genesis – C.H.Kong; Crossing Rivers Taking Cities – F.Domazio; Art of War – Sun Tsu; Tender Warrior – S.Weber; Spirit Warriors - S.Weber; Jesus as compassionate Samurai – B.Klemmer, Developing the Leader Within You – J.Maxwell; The Success Journey – J.Maxwell: Thinking for a Change – J.Maxwell; Gorin-no-sho – Musashi; Compassionate Samurai – B.Klemmer; The Purpose Driven Life – Warren; Awakening the Giant Within – A.Robbins; Non-violent Communication – M.Rosenberg. 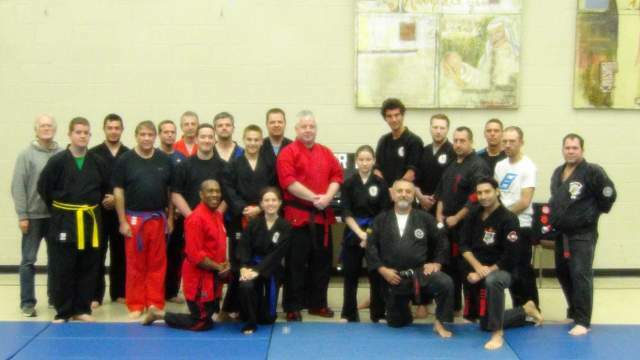 Classes are held every Sunday evening at The Reynoldsburg United Methodist Church 1636 Graham Rd.